We posted our last update only six weeks ago but as we have just reached two important milestones, it felt pertinent to share it with you all. 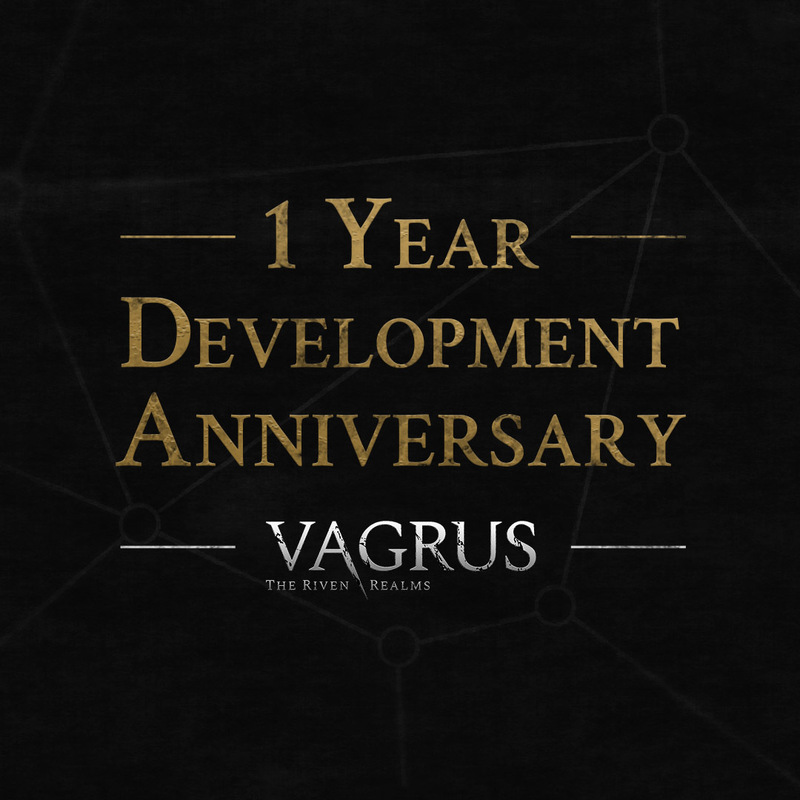 You may have noticed that Vagrus is pretty heavy on UI, being a strategy/resource management game and an RPG rolled into one. A lot of UI means a lot of buttons and icons, and drawing those is a challenge in its own right. Not only because of the size of the set but also due to the requirement of having them look right: easy to discern and to tell each apart from the rest. 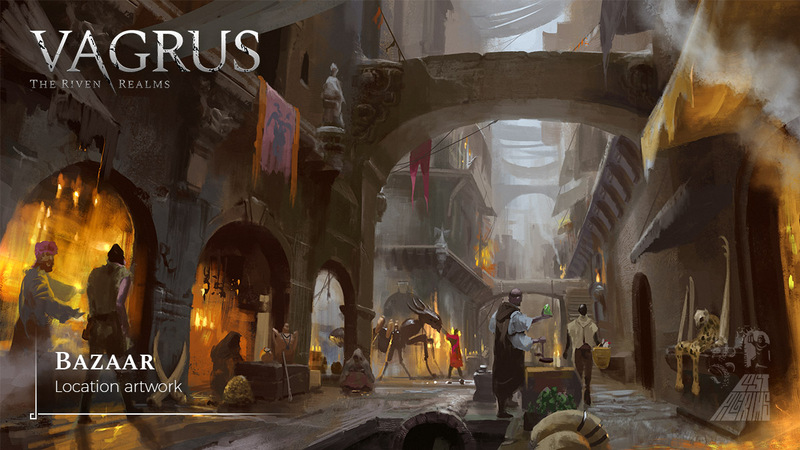 Markets and bazaars are the throbbing heart of the rebuilt cities of the Riven Realms. Due to the isolation of many settlements and regions thanks to the Calamity, trade - propagated mostly by comitati - is key to the survival of these regions and thus to the survival of the Empire. Hey everyone, let's talk combat. 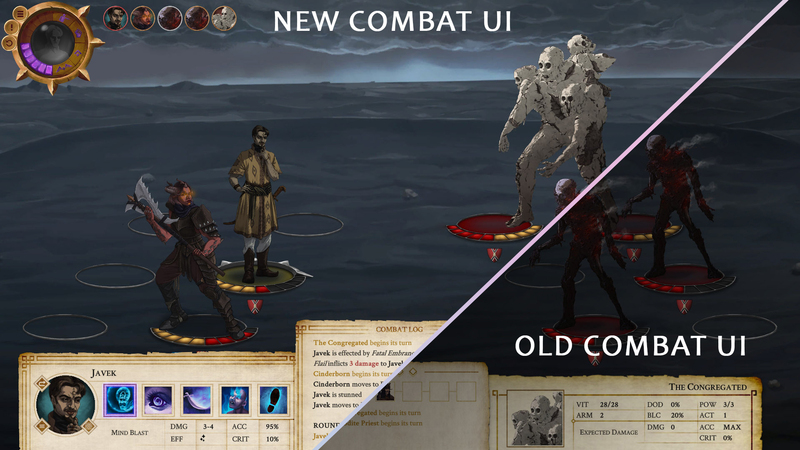 So based on the initial feedback and testing of the Companion combat, we have decided to revamp quite a lot of it. The process is still not fully complete, but you can already see the improvement on the images in the post. The new enemy character (that can also be an ally sometimes) you can see above is the tribal warrior of the Sadirar. These brave people are trackers, hunters, desert guides, and of course, capable fighters. 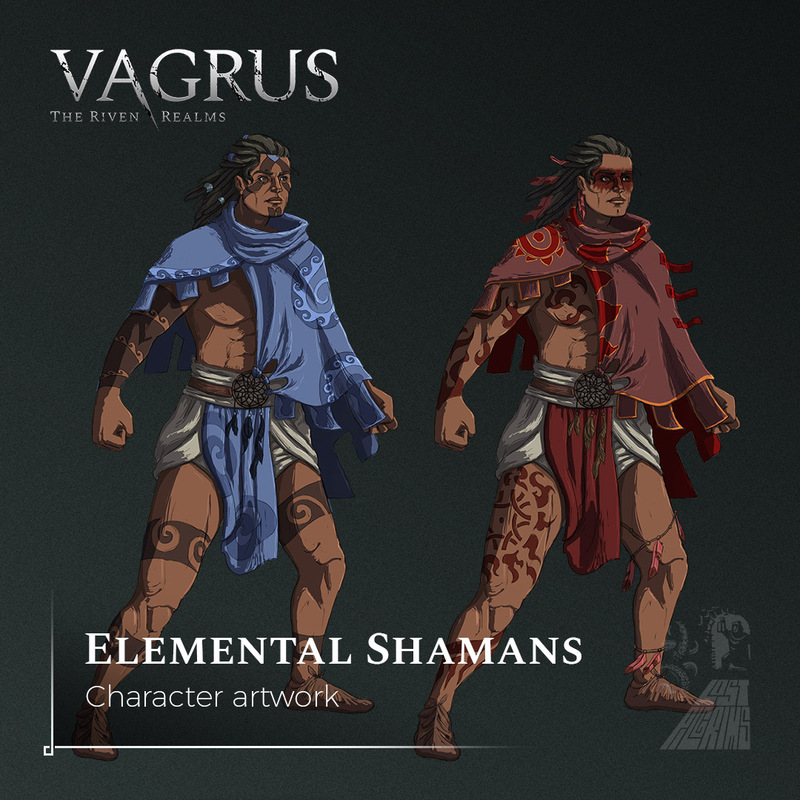 Their only weapon is a spear, so in combat against tough opponents, they prefer to have superior numbers or support from their elemental shamans; or both. 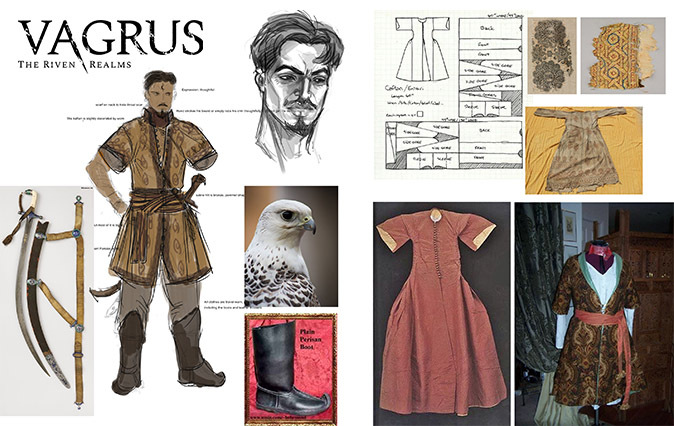 There's been a lot of character reveals for Vagrus - The Riven Realms here on our website and on our social media since we began posting about a year ago. We figured it behooves us to talk a little more about who these characters are and what their role is in the game. The vast majority of the characters you see revealed are enemy characters, even if sometimes they can be allies in the game for short periods of time (or versions of them, anyways). 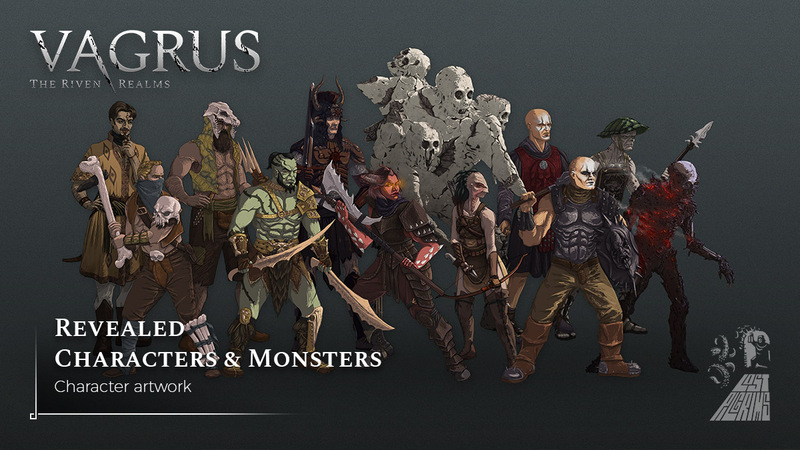 Although Events will involve these enemy characters often, you will mainly see them as shown in the artwork in turn-based combat. All of them have their unique combat skills and synergies with other enemies. 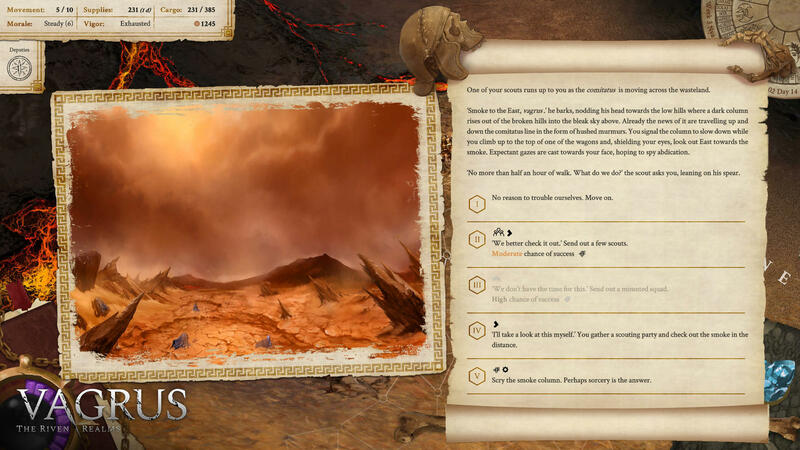 A lot of the Riven Realms are endless wastelands and deserts. Yet even in the deadliest of deserts, some life remains; thrives even. Most of that life tends to be found around an oasis. The next character to be revealed is another enemy, although this one can often be encountered as a temporary ally as well: the elemental shaman of the Sadirar people. The ancestors of the Sadirar survived the Calamity in underground vaults and left those several generations after the catastrophe. 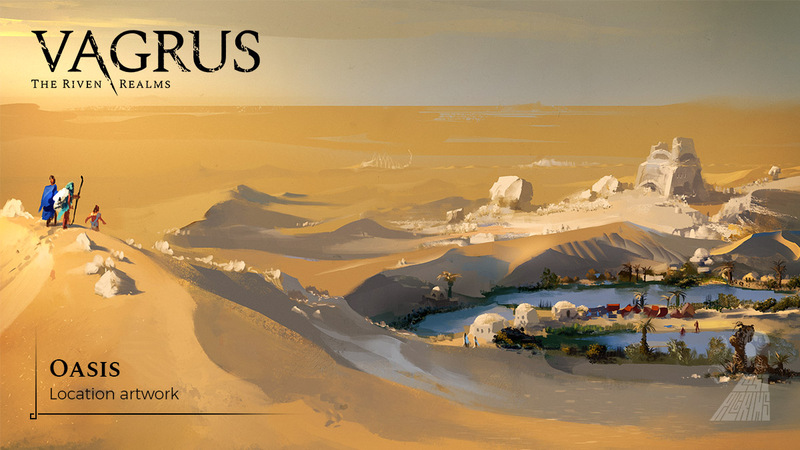 Upon going back to the surface, they found endless sand dunes, blinding sunlight, and searing temperatures in place of their dense forests and hills. In their hour of despair, however, the Great Spirits spoke to them and guided them to oases in the cruel desert. These spirits have been worshiped by the Sadirar ever since. Each spirit is the embodiment of an element: Fire, Water, Earth, and Air. Those that communicate with the Great Spirits and in turn command these elements are the shamans. 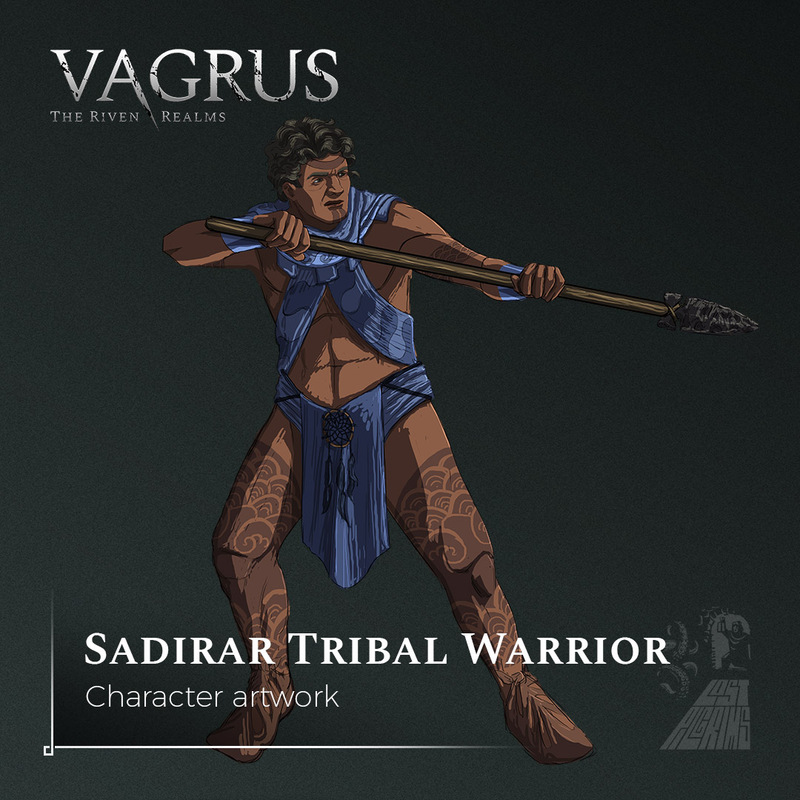 The Sadirar are now a nomadic people who thrive in the deserts called the Searing Plains. They rose above cruel barbarism through spirit worship but are far from docile.